After months of writing and preparation, I’m happy to announce that Wanted Witch, book one in the Daughter of Darkness series is ALIVE! As most of you know, I play a lot of video games. The idea for this series started from me wondering what it would be like to have multiple lives–like a video game character. I began forming the image of Zee in my head as someone who discovered she had this ability, and I wondered how she would use it. Would she save everyone she came across–like a superhero? Would she be able to use the Konami code and add 99 extra lives? Would her extra lives be unlimited? If not, would she know how many she has? If her lives are limited, would she have to be selective in whom she saves? Does Zee Know If Her Next Life Will Be Her Last? With limited lives, it would inherently cause conflict for Zee. Conflict within herself from dealing with not only her newfound ability but knowing the next person she saves could be her last, as well as conflict with those closest to her. For several weeks before I started writing the prequel, Zee was all I could think about. I got the idea for the series as I was finishing Zombie Boy 2–(another series with a video game theme). I couldn’t just abandon Zombie Boy, although Zee would have probably preferred that, so I finished book two in the Zombie Boy series while discovering the ins and outs of Zee’s abilities. Then, I immediately began writing Reborn, the prequel to the Daughter of Darkness story. It wasn’t until I got to book one, Wanted Witch, that things really got fun! I hate when cool stuff gets spoiled for me because I like to discover secrets as I go, so I won’t do that. However, I will say that while Reborn gives us the backstory of Zee’s magical abilities, Wanted Witch is when Zee learns to deal with her magic and the power it gives her. It’s also when she discovers several truths she wasn’t looking for. 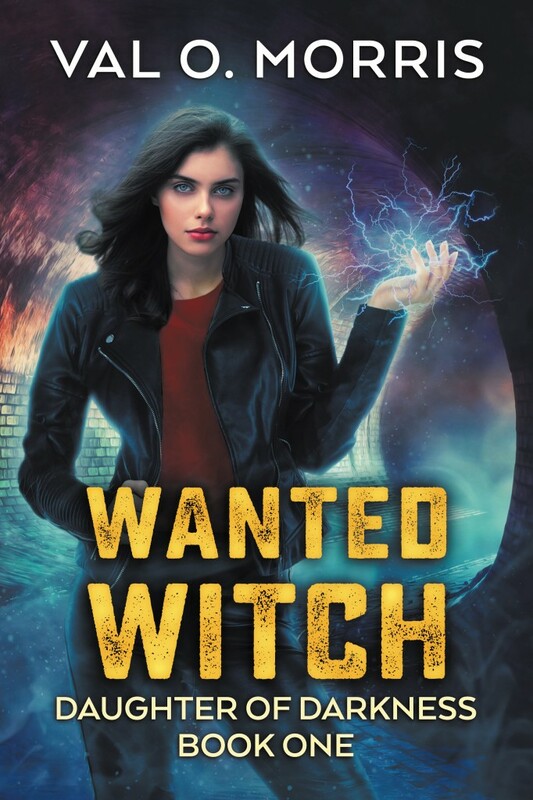 I will give one hint–in Wanted Witch we learn why Zee and Alexa are enemies… and it’s a a doozy! 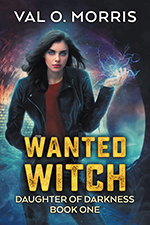 You can get Wanted Witch here for $.99 for a limited time. And the prequel, Reborn, is available FREE. 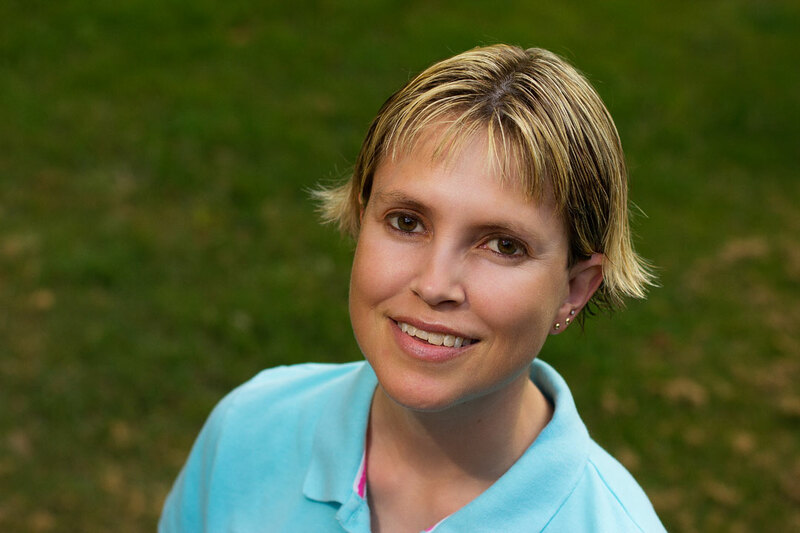 There are three books (plus the prequel) planned for the Daughter of Darkness series. If you guys like it, I’d love to write more! Stay tuned for the cover reveal of book two!